Welcome to Sparkles Boutique – your first choice for modern, trending fashions! 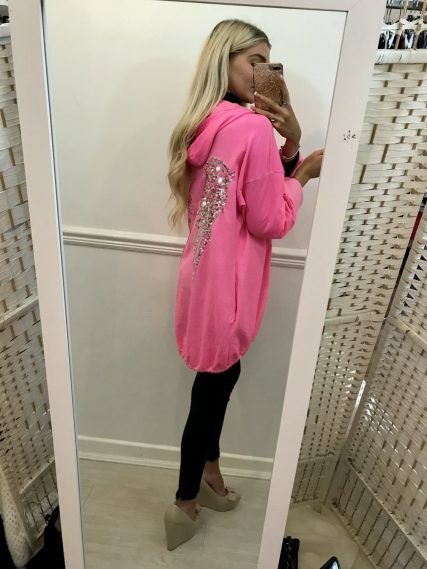 Sparkles Boutique are a small, family run business who have been trading in Southport since 2008, we pride ourselves on providing the latest super glamorous on trends fashion at affordable prices. We stock all the latest trending fashion from Party Sequin Dresses, Jumpsuits and Playsuits and casual clothing and accessories for both women and men. Our business has grown rapidly, moving from working in a back dining room to currently operating two exclusive boutique shops in Southport. Our exclusive range of stunning clothing takes both contemporary classics and modern designs offering great choice at a price that won’t hurt your pocket. Why not take a moment to view our full range – but hurry! Because most of items are limited edition, once they are gone they are gone for good! So don’t miss out on that special something today!